Which of these relationships do Du think Kalinda wants to contuine in? 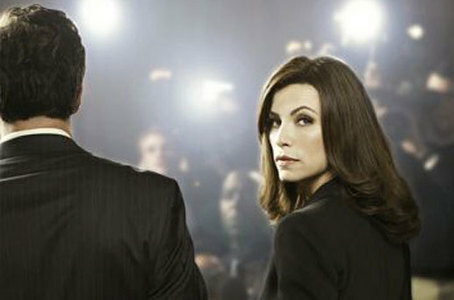 Who is your Favorit character on The Good Wife? Do Du want Celeste to stick around? When did Lockhart Gardiner become Chumhum's firm? Did I miss an episode? What is Kalinda's job?Is she a PI? People say that Alicia left LG to not get distracted Von Will, while others say she left to be with Will. But im not sure which one to believe. Anyone help me out? Does anyone know who the band is oder what the song was in season 4, episode #16, running with the devil? Well, we're three episodes in, and the you-know-what still hasn't hit the fan. And based on the previews, we've got to wait two Mehr weeks!! Good things come to those who wait. And in this particular situation, all hell is going to break loose, and it's going to be awesome. But now on to "A Precious Commodity." Is it spoiler if I Kommentar on how much I liked this season's plot twist?